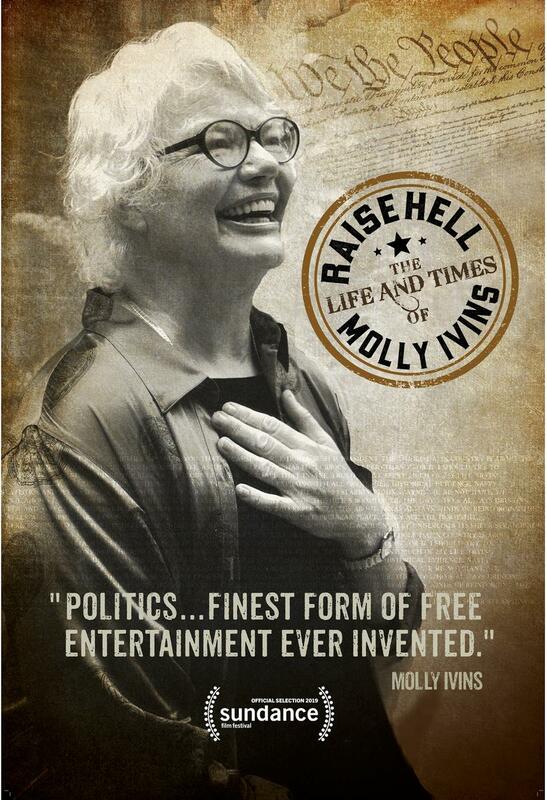 RAISE HELL: The Life And Times of Molly Ivins tells the story of media firebrand Molly Ivins. Often compared to Mark Twain, Ivins was six feet of Texas trouble who, despite her Houston pedigree, took on Good Old Boy corruption wherever she found it. Best-selling author, Pulitzer Prize-nominated journalist, popular TV pundit, Molly had a nation of "fans" and "frenemies." She courageously spoke truth to power and it cost her more than once. But Molly always served up her quality reportage with a heaping dollop of humor. The gal was funny! Her razor-sharp wit left both sides of the aisle laughing and craving ink in her columns. At the height of her popularity, 400 newspapers carried her column. 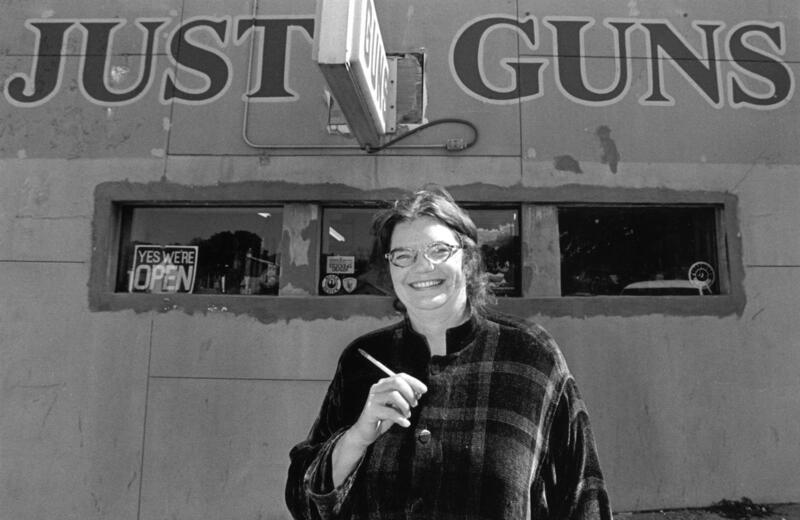 She railed against "Big Bidness" in government, and often said, "Texas is the national laboratory for bad gub'ment." Molly's words have proved prescient. She knew the Bill of Rights was in peril and said: "Polarizing people is a good way to win an election and a good way to wreck a country." Molly spoke from the heart. She was not a cynic. She gave voice to people who didn't have one. She called her constituents her "beloveds" and she never stopped raisin' hell. When she died of breast cancer in 2007, the nation lost a true champion and a woman who seemed to be afraid of nothing. America is in crisis. 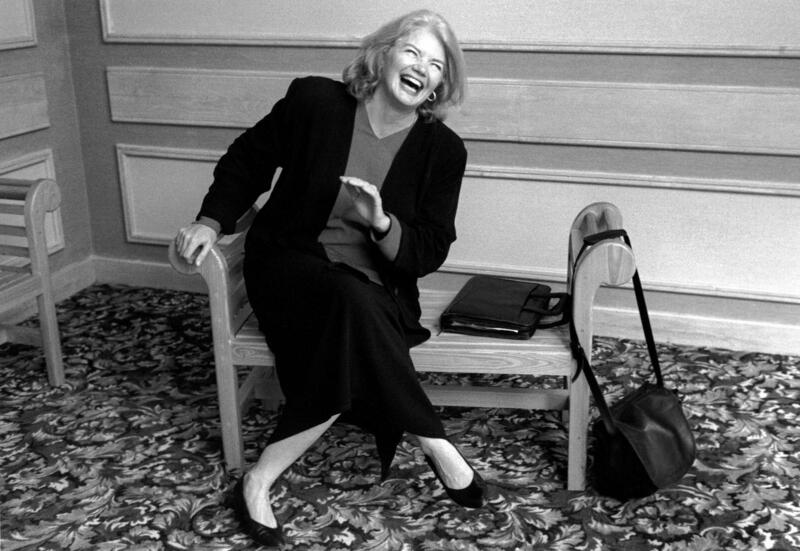 Who today can fill Molly Ivins' size-12 shoes? Why all of us, of course! It's time to RAISE HELL. Molly Ivins certainly would. Presented courtesy of the filmmakers. Runtime: 93 minutes. Not rated. Award-winning filmmaker and Showrunner, Janice Engel has made numerous documentaries, non-fiction television specials and series including: JACKSON BROWNE: GOING HOME (Cable Ace-Award), TED HAWKINS AMAZING GRACE (Rose D’Or Special Jury Prize) and the docu-series, ADDICTED (Prism Award.) Under her own banner, she co-created WHAT WE CARRY, an ongoing multi-media documentary series dedicated to preserving Holocaust survivors’ stories. Premiered at The Simon Wiesenthal Museum of Tolerance in Los Angeles and housed in the permanent collection at Yad Vashem in Jerusalem, WHAT WE CARRY has been viewed by 50,000 + people. Janice is a professor at Academy of Art University, San Francisco, where she teaches documentary film. She is a member of the International Documentary Association and the Academy of Television Arts & Sciences. A longtime resident of Los Angeles, she enjoys her tenure as Vice-President of the Barnsdall Art Park Foundation and lives in Los Feliz with her wife and two dogs. James Egan is an award-winning producer, screenwriter and is also CEO of Wild at Heart Films, a film and VR production company founded to create “Media that Makes a Difference.” His credits include Spirit Award-winning, JACKPOT (2001), produced with Participant Media, the documentary ANGELS IN THE DUST (2007), with Mike Figgis, KIMJONGILIA (2009) which also premiered at Sundance in competition in 2007, and SOUND OF REDEMPTION (2014) partnered with international bestseller, Michael Connelly. Wild at Heart films has also produced THE DEFECTOR directed by Oscar winner Mark Harris. James was the editor of “John Waters Interviews”, a book in the prestigious series, Conversations with Filmmakers. Monique “Mo” Zavistovski is a native New Yorker whose work has won awards worldwide. She got her start assisting Kate Amend on the Peabody Award-winning “Beah: A Black Woman Speaks” (2002) and has since produced and edited “The Wraith of Cobble Hill” (2006), which won the Jury Prize in Short Filmmaking at Sundance and was short-listed for the Academy Awards. She cut the Emmy Award-winning film “The Legend of Pancho Barnes and the Happy Bottom Riding Club” (2010) and Sundance’s Film Forward selection “The Light In Her Eyes” (POV, 2012). Monique’s more recent work includes “Limited Partnership” (IDA’s Humanitas Award Winner, Independent Lens, 2015), “Abortion: Stories Women Tell” (HBO, 2016), “CITY 40” (Netflix; Emmy Award Nominee, 2017), and “Served Like a Girl” (SXSW, Independent Lens, 2018). The USC School of Cinematic Arts invites you to an exciting free screening series featuring a dynamic selection of new feature films by alumni and faculty throughout 2019. All screenings and events will be free of charge and open to the public, although we do ask for an electronic reservation for each screening, which can be made through the website for each individual screening. If you are a USC alum, student, or faculty member with a film that you think would make a good addition to our series, please email mmeier@cinema.usc.edu with the subject "Alumni Screening Submission -- [title of your film]." Be sure to include in the email your information (graduation year/division), a link to view the film, scheduled release date, any awards and/or festival selections, and any other pertinent information. Limited handicap seating is available. For guests with disabilities who require special accommodations, please contact Matthew Meier at mmeier@cinema.usc.edu with the subject line: "Accommodations Request – RAISE HELL."